Austria on December 18, 2017 made history by electing the world’s youngest president who is 31 years old. 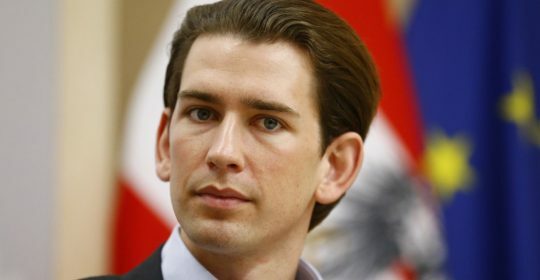 His name is Sebastian Kurz, he is just 31 years old. Before today’s election, he was the country’s foreign minister. While our youths are contented with being used, praise singers and Special assistants on social media in Africa, youths elsewhere are disrupting the status quo, pushing for innovation, changing the narrative and pushing for the new frontier. From Facebook to Snapchat and Taxify, these tech giants were founded by millennial who are youths. Mark Zukerberg is just 32 years old and the youngest billionaire in the world. 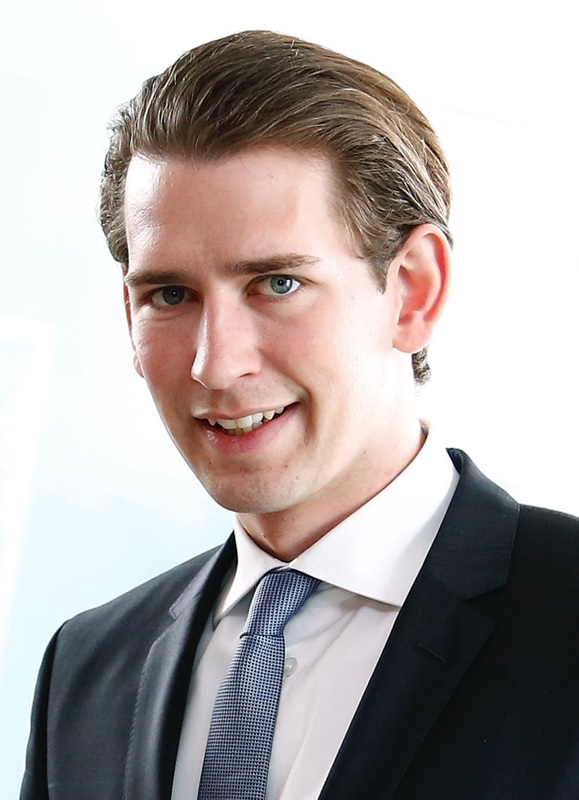 The bar has been raised in Austria that elected a 31 years old man as its leader. A 31 years old man in Africa is probably in his parents’ house, unemployed and broke, eating free food and not bothered. The 31 old Africans are feeling big supporting politicians (who directly or indirectly put us in the mess we are in) on Facebook without seeing the nexus between the failed leadership and present unemployment predicament. I weep for our youths many of whom are wasting away forgetting that time waits for no one. The condition in Africa is not helping matters though, and then my generation is not ready to push for change. Those who have bank jobs think they are on top of the world, forgetting that the owners of the banks were Billionaires at their age. The women get married and drive their husband’s cars and think they have arrived. I ask myself and other young people reading this, what are you doing with your life? Are you happy with the way you are at the moment? What are you doing to push for true change?